Zane Jolley is a guest artist currently tattooing here at Mantra Tattoo with us from 8/12 – 8/19. Zane is from Kingston, New York where he has lived his whole life. He’s currently traveling across the united states tattooing at several shops from the east to the west coast. Some of his early interest in art streamed from graffiti and street art. From there he kept up with his artwork, painting and drawing as much as possibly. With no formal schooling in art he followed his passion and turned it into a profession. He landed his apprenticeship where he worked for over a year and a half before gaining the title of tattooer. The opening of his own shop, Intemporelle Tattoo in Saugerties, New York followed. There he worked and maintained his shop for 6 years, building a name for himself. Now traveling doing guest spots all over the world, Zane is spreading his love for art and tattoos everywhere he goes. Zane enjoys tattooing in both Neo-traditional & color realism styles. Both styles of tattooing incorporate a lot of color into the designs. 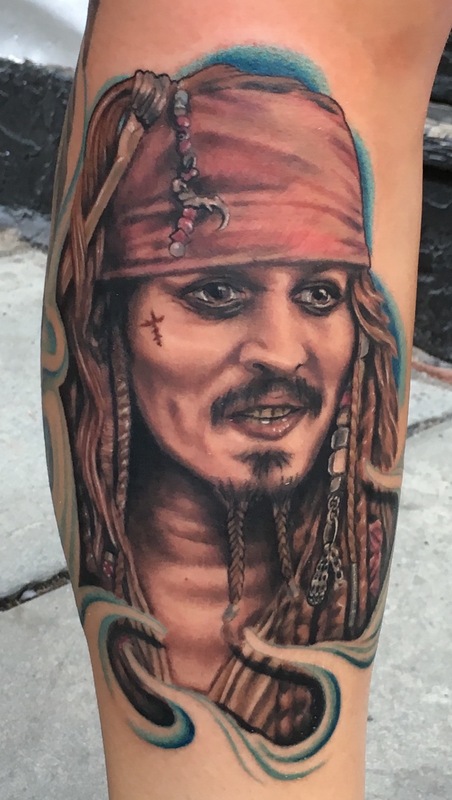 Color realism is like photo realistic work where accurately portrayed colors represent a realistic form of an object, animal, person, or other item as subject matter of the tattoo. 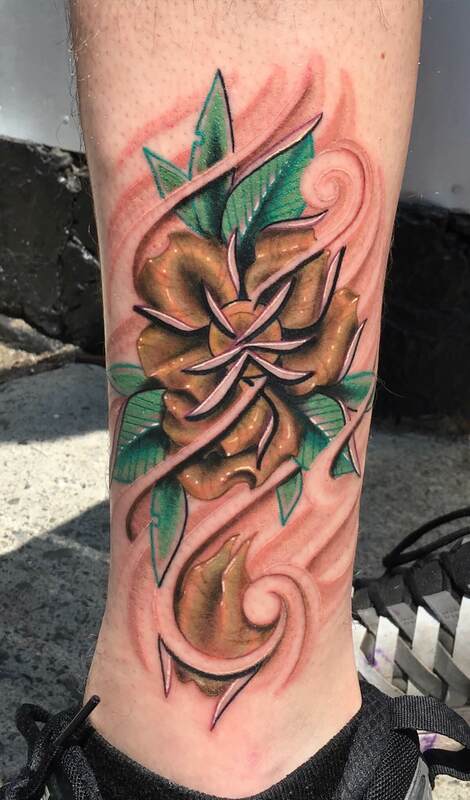 Neo-traditional is a more complex version of traditional tattooing styles that may include colorful designes that are less basic and involve more colors than generic two to three color traditional tattoos. This style also involves different perspectives and angles versus the traditional flat one dimensional style of regular traditional tattooing designes. Zane is constantly pushing the boundaries while remaining innovative in his craft. 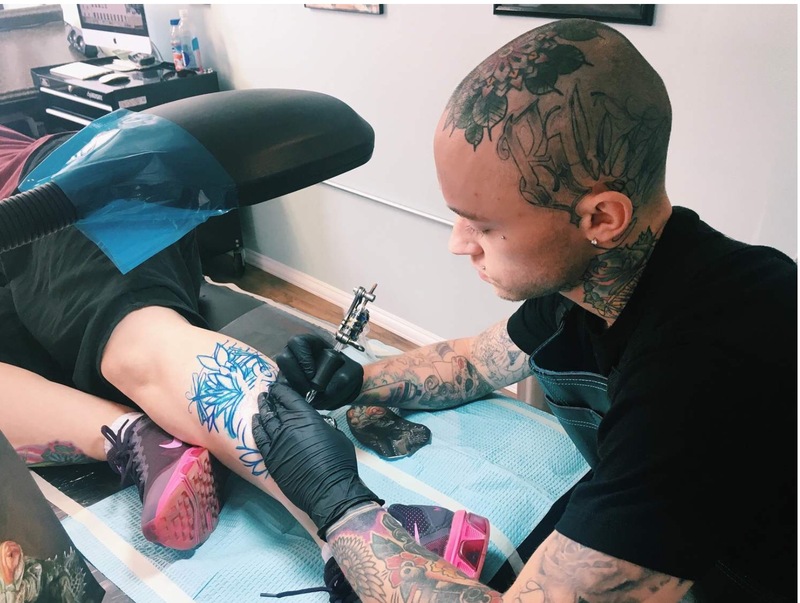 Visit us to get your custom tattoo designed by one of our experienced tattoo artists in Denver, all of them do custom work and will create the design from the ideas you give them until your perfect tattoo design is ready to be inked. Come down to the shop to speak with one of our artists or check out our portfolios and get your new tattoo started today! The shop is open every day, and we welcome walk-ins! We use medical grade sterilization on every tattoo and piercing for all of our tools and equipment. Our shop is fully inspected and regulated by the Jefferson County Health Department. Age requirements: 18 and up on your own with photo ID; 16 – 17 with a legal guardian and both individuals required to have photo ID with matching last names.